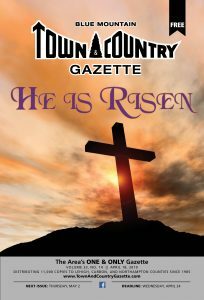 The Blue Mountain Town & Country Gazette has been published since 1985 and is published twice a month (24 issues per year). See our Publication Schedule. Over 11,000 copies are printed and distributed. 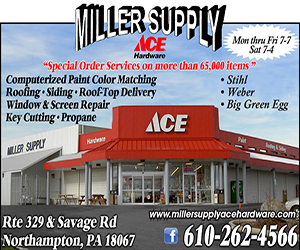 The Gazette is a community paper that serves communities in Lehigh, Northampton, and Carbon Counties (see our Distribution Locations). Suzanne DiNofrio founded the publication in the fall of 1985. She published the Gazette through 1986 before Dale Shoemaker purchased it. Dale published the Gazette for almost eight years, then sold it to Brenda Emerick in the fall of 1994. Brenda published the Gazette for 13 years until the fall of 2007, when it was purchased by Paul and Lisa Prass of Innovative Designs & Publishing, Inc. The Gazette is intended to be a resource for the local community. 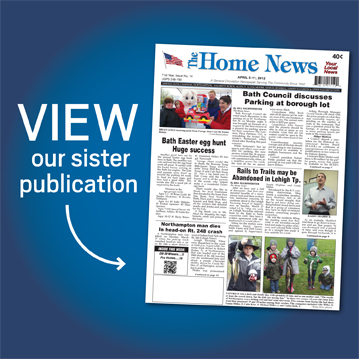 It publishes hyperlocal news that will help public service organizations such as churches, schools, clubs, and other nonprofits.